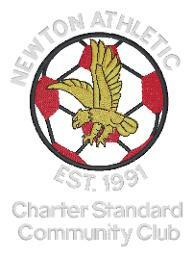 Newton Athletic is a non profit, charitable organisation which focuses on grass roots football. 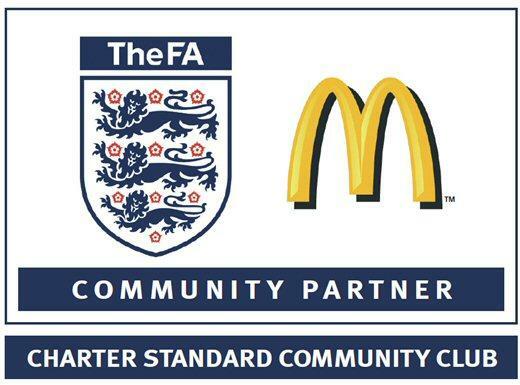 We are proud to be a 'Community Status' club as recognised by the FA. Player registration for the 2018/19 season is open and players can complete the registration by visiting the 'register' tab above. We are constantly looking to recruit new coaches and always supply the necessary support in both qualifications and equipment to help develop our coaching talent. Our aspiration is for the majority of the coaches to be Level 2 qualified and the club will invest in people to achieve this. As a club our record has been built on values of hard work, discipline and team ethics. Newton Athletic is one of the top clubs in this area for all young players who want to play football in a fun and friendly way but with all the qualities of the professional game. 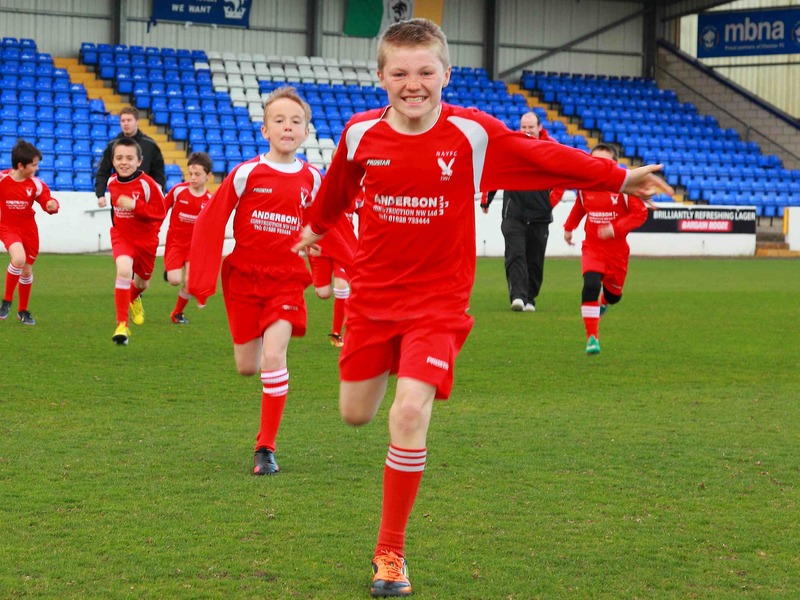 Newton Athletic football club are based in Chester and offer the opportunity for individuals of all ages to play football and develop their skills. 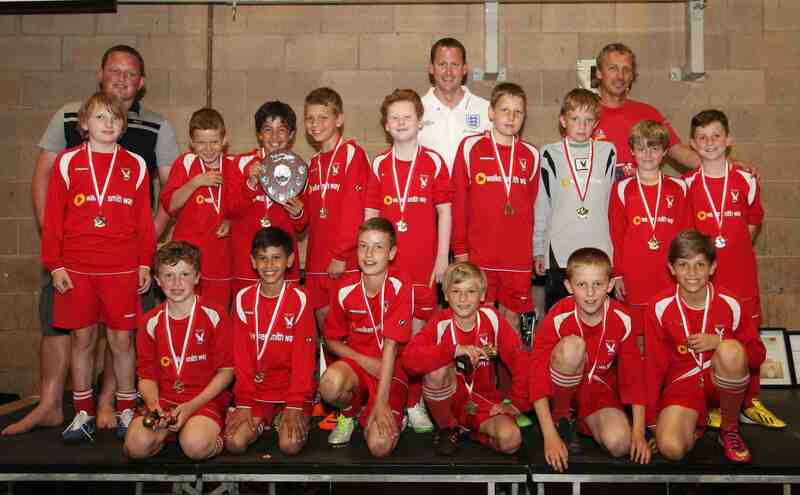 We operate teams from under 6 years old through to adult and have 300 players within the club. 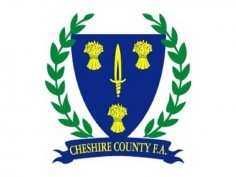 The club is registered with the Cheshire FA. 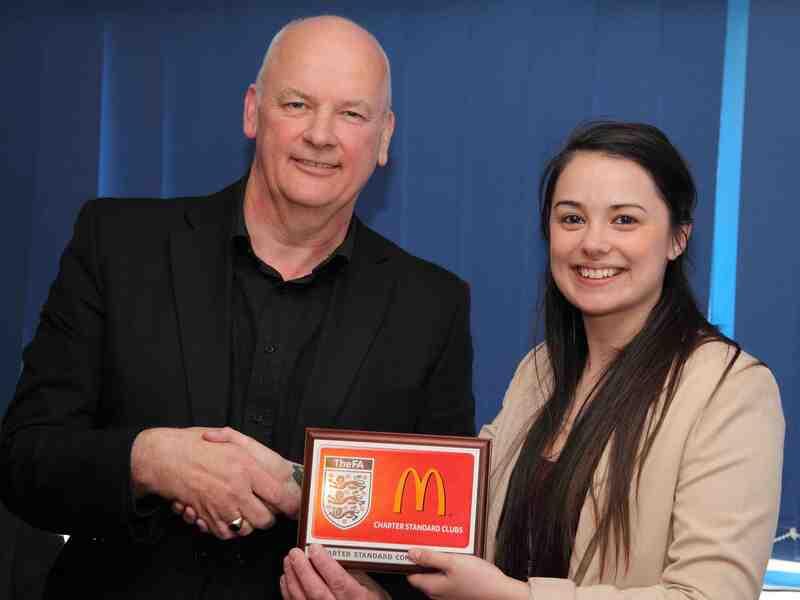 In 2011 we were awarded the Cheshire FA Charter Standard Club of the year which was followed in April 2013 with the awarded of 'Community club' status - making us one of only 30 clubs out of 900 in the Cheshire area to have been granted this award. This is an indication of the prestigious and high quality work that the club is doing. The club has been in existence since 1991 and has gained a fine reputation for serving the local community. 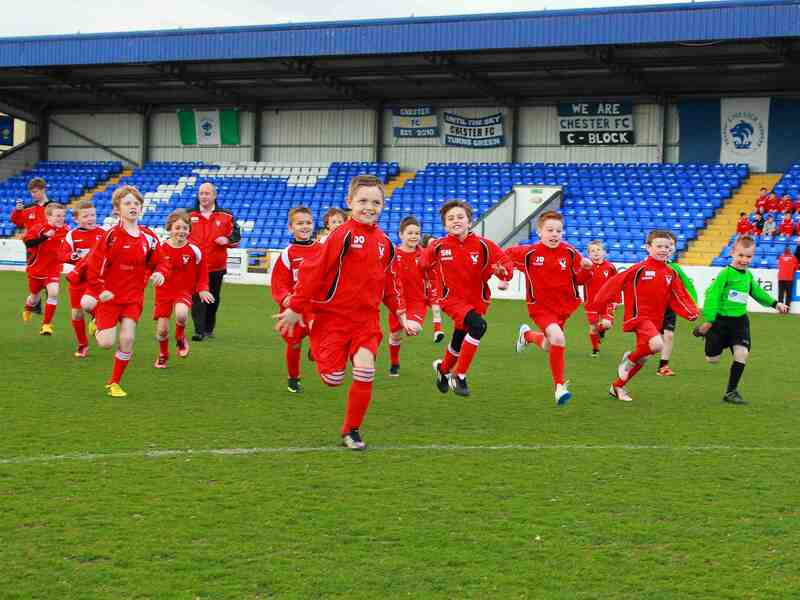 Going from strength to strength, it attracts and develops players, managers and coaches in the Chester area. We compete in many leagues for all age groups and have a proud, successful record. 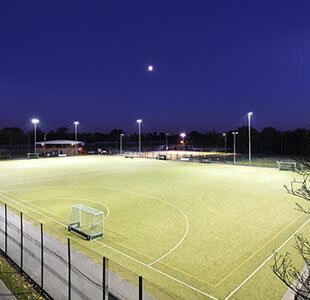 Our club is based at Cheshire County Sports Club which have the arguably the best facilities in Chester. 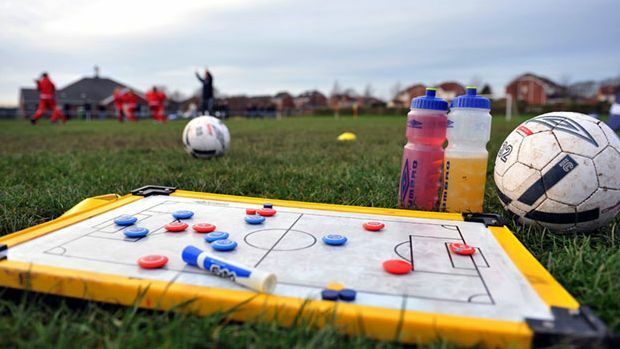 Our coaches and managers within the club have attended FA coaching courses and are qualified to give the best advice, guidance and training available in the area. 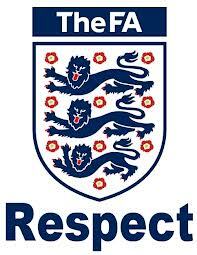 In the FA's survey of 37,000 grassroots participants, behaviour was a concern in the game. Whilst the club does aim to be successful on the pitch this is not at the expense of the welfare of the players. We expect all connected with Newton Athletic FC to behave appropriately. If you are interested in joining the club to improve football skills, make new friends and just have lots of fun simply get in touch - everyone is welcome. It's easy - just go to the team pages, find the relevant team (based on age) and contact the manager/coach via phone or email and take it from there. At Newton Athletic we believe everyone has a responsibility to promote high standards of behaviour in the game and we support the FA's Respect programme to ensure football can be enjoyed in a safe, positive environment. Remember football for all ages should be a time for them to enjoy plus developing their technical, physical, tactical and social skills. Winning is nice but it isn't everything!